A film by Gilles-Alexandre Deschaud. 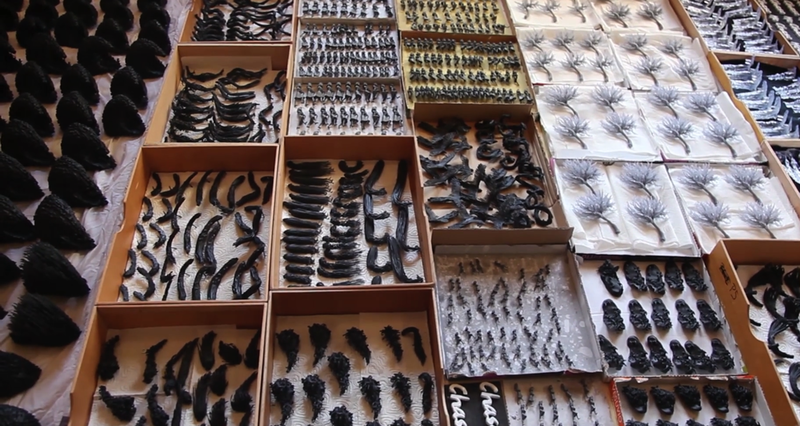 Filmmaker Gilles-Alexandre Deschaud spent two years 3D printing 2,500 parts to create each frame of the film. From the characters to the set, all elements were printed using the Form 1+ SLA 3D Printer. Each precise detail comes together to form a beautiful representation of a magical world. You will also support Gilles-Alexandre Deschaud to make his next short film. 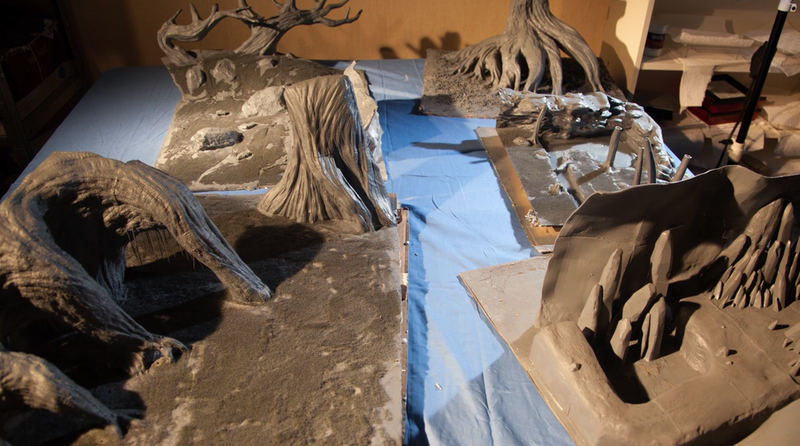 The project first began as a CG animated film, which was then 3D printed — frame by frame. Each second of the film is made up of 15 frames. The elements in each scene was printed at 100 micron resolution, with minimal finishing beyond the removal of support material. For wide angle, the young girl as been printed at 3cm high and gone up to 7cm for close-up. Sets like the growing tree or the warterfall needed to be printed frame by frame to give the illusion of mouvement. “Chase Me is a story about embracing your fears, and turning them into something beautiful,” says Gilles-Alexandre. Download the Press Kit and Press Release below. 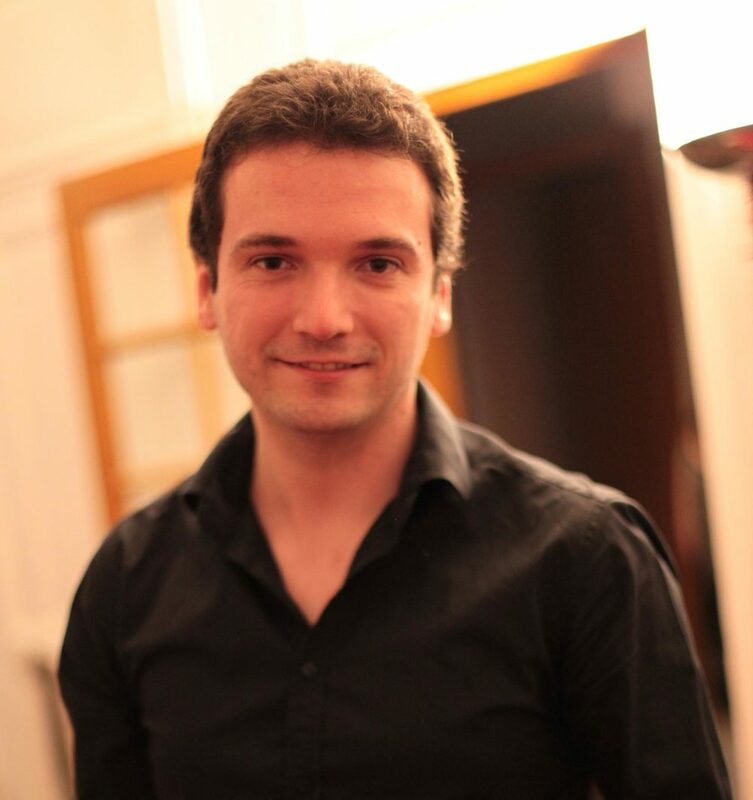 Gilles-Alexandre Deschaud has been working in the VFX industry as a digital artist and animator for the past 7 years. Throughout his career, Gilles-Alexandre has experimented with various techniques using a hybrid of 2D mediums, such as painting and drawing, combined with 3D animation. His experimentation with new styles led him to discover 3D printing with the Form 1+ SLA 3D printer. Gilles-Alexandre’s latest project is ‘Chase Me,’ a stop-motion film that was entirely 3D printed. Inglenook - 'the small corner next to the fireplace' - is a french trio from Paris. Crossing the boundaries of french "chansons à textes", folk, and classical music, they started with songs written in english, but have now thoroughly embraced their native language. From intimates ballads to fiery dances, they mix ukulele, piano, drums and vocal harmonies, with the particularity of being led by classicaly trained voices. Gilles-Alexandre Deschaud first heard of them - and their song Chase Me - at one of their concerts. Inspired by the piece of music, he approached them and ask to use it in a short movie he was about to create. Two years later, the film Chase Me was born. Inglenook released their second EP, La Voleuse, in 2015, and perform in France and abroad on a regular basis. Follow Chase Me to receive updates and information on future screenings.